Episode 108: How can I build my email list? 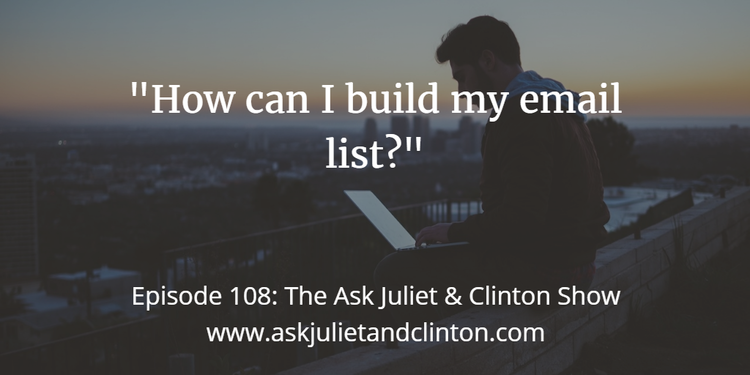 In episode 108, Juliet and Clinton answer the following questions: 1) How can I build my email list? 2) What should I put in my email autoresponder when people sign up for my email list? 3) Do I need to set up my email template differently for mobile phones? 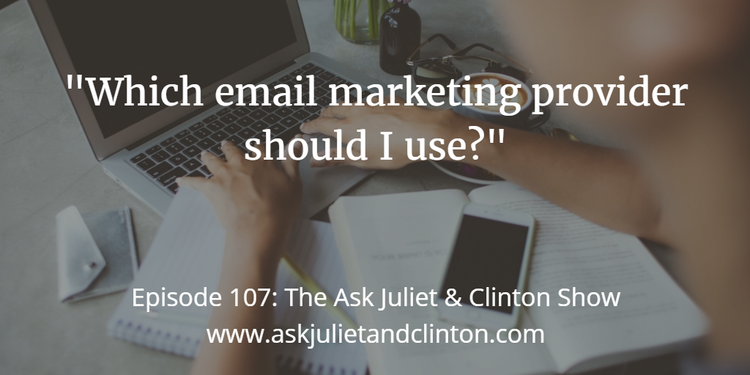 In episode 107, Juliet and Clinton answer the following questions: 1) Which email marketing provider should I use? 2) How can I get help in setting up my email system? 3) For email marketing which is better – single or double opt-in? Episode 102: Is it ok to add past clients to my email list? 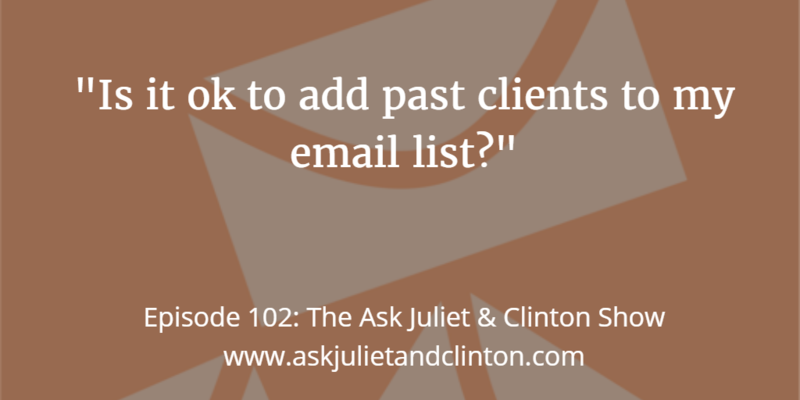 In this episode, Juliet and Clinton answer the following questions: 1) Is it ok to add past clients to my email list? 2) Should I move my counseling practice to a more affluent area? And 3) How do I get testimonials for my ebook? Episode 100: Should I have a Facebook group for a niche that may not want their problems to be known? 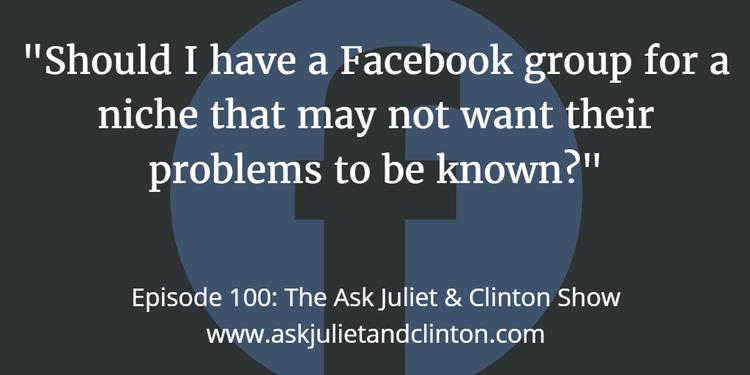 In episode 100 Juliet and Clinton answer these questions: 1) Should I have a Facebook group for a niche that may not want their problems to be known? 2) Is it ethical to get someone to write my ebook for me? And 3) Should I collect full names for my email list? 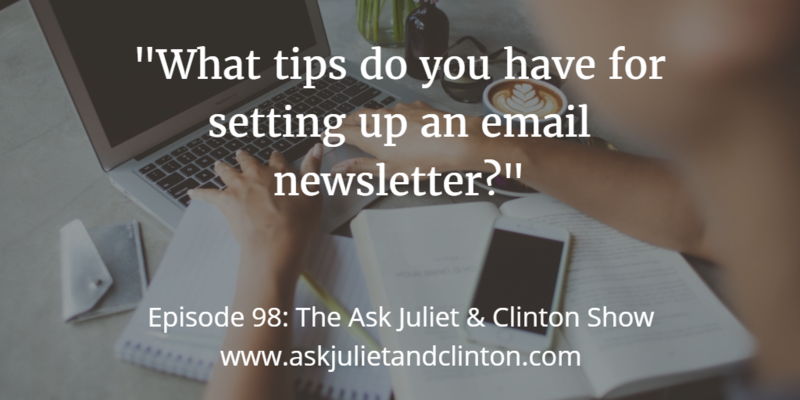 In episode 98 Juliet and Clinton answer the following questions: 1) What tips do you have for setting up an email newsletter? 2) How can I define my niche? 3) How can I launch my new website and not lose ranking? 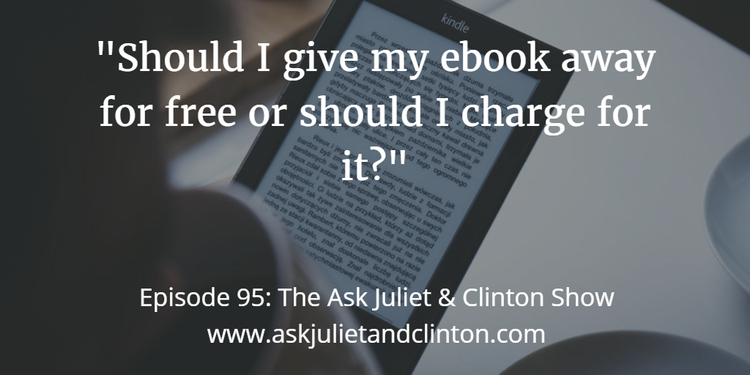 In this episode, Juliet and Clinton answer the following questions 1) Should I give my ebook away for free or should I charge for it? 2) What can you do when you are feeling discouraged? and 3) What is a good email open rate? 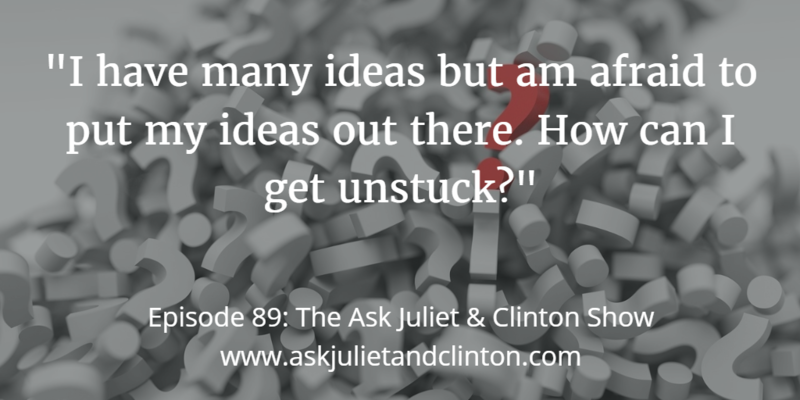 In episode 89 Juliet and Clinton answer these questions: 1) I have many ideas but am afraid to put my ideas out there. How can I get unstuck? 2) How do I make sure the correct graphic comes up when I share my blog post on social media? 3) Should I pay $250 for a domain name to use for my business emails or should I use a free gmail account? and 4) What can I create for a free offer for my email list? Episode 087: Is it better to have the blog post in the email newsletter as opposed to directing people to my site? 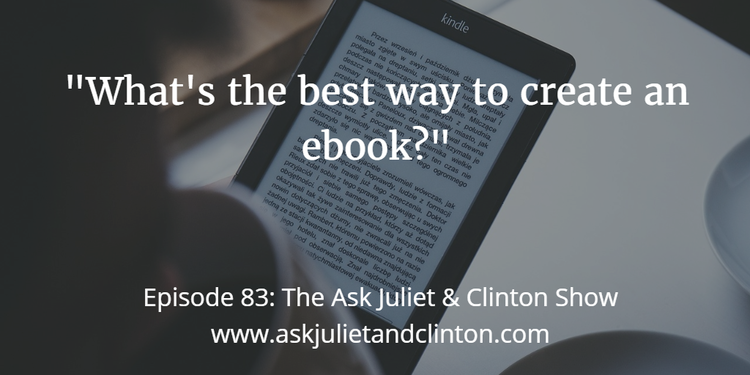 In episode 87 Juliet and Clinton answered the following questions: 1)Is it better to have the blog post in the email newsletter as opposed to directing people to my site? 2) What are the benefits of hiring an answering service? and 3) How should I answer clients when they ask if I have a Medicare rebate? 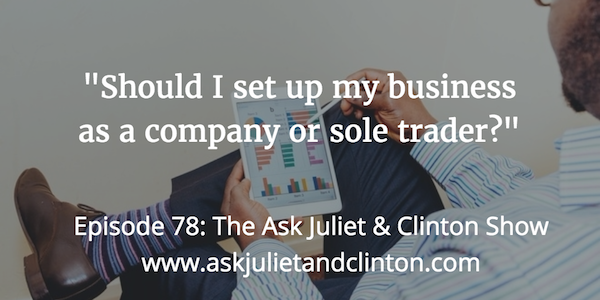 Episode 078: Should I set up my wellness business as a company or a sole trader? 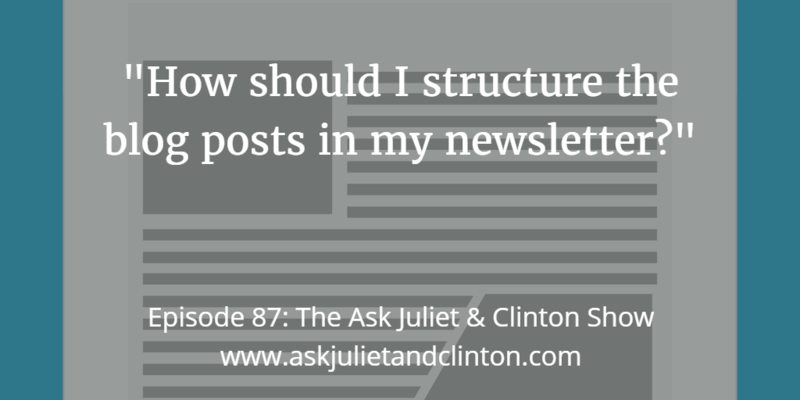 In episode 78 of the Ask Juliet and Clinton Show the following questions were answered: What business structure should I set up my business as, how to know if your podcast will be successful, and what the difference is between Aweber and Mailchimp.